The government has allocated Rs. 1 billion to write off debts of 75,000 women from 12 drought affected districts who had taken a Rs. 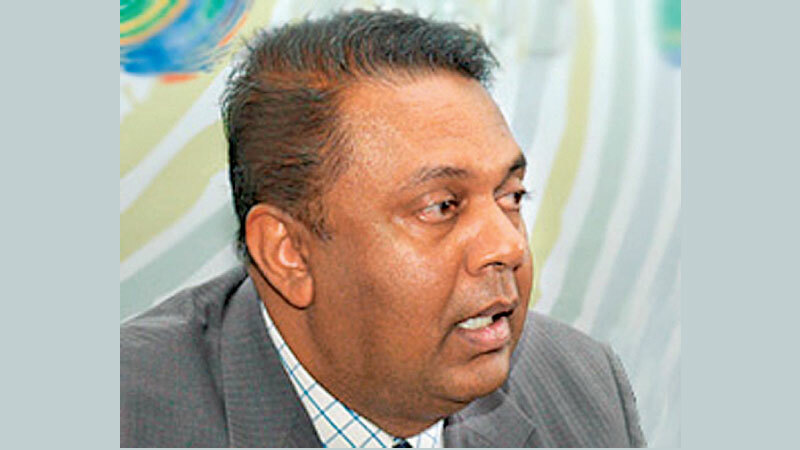 100,000 loan or less, Finance and Media Minister Mangala Samaraweera said. All micro-finance companies have been asked to submit the list of the debtors by August 31. He said the Ministry would finalise the list and would settle the loans by giving the assurance that the capital will be paid to these finance companies in bi-annual installments in three years. The 75,000 women hail from Trincomalee, Batticaloa, Jaffna, Mullathivu, Kilinochchi, Vavuniya, Mannar, Kurunegala, Puttalam and Anuradhapura. It was revealed that 70 to 80 per cent of women from Polonnaruwa were heavily indebted to these finance companies. “We will studying amendments proposed by the Central Bank to regulate these mico-finance companies. We will make amendments to the Micro-finance Act and make it compulsory,” he said. “We are looking at setting up a Micro-finance Regulatory Body to look into the complexities of this problem.” He said the changes would be effected before the next budget proposals. Senior Advisor to the Finance Ministry Mano Tittawella said a Memorandum of Understanding (MoU) signed by the finance companies and micro-finance institutions with the Ministry also stipulates a cap on interest rate of 35 per cent per annum for all future mico-finance loans. Referring to the issue as a ‘national tragedy’, the Finance Minister said the government felt it had a moral duty to intervene and alleviate the livelihood of these women to recover from the debt trap.